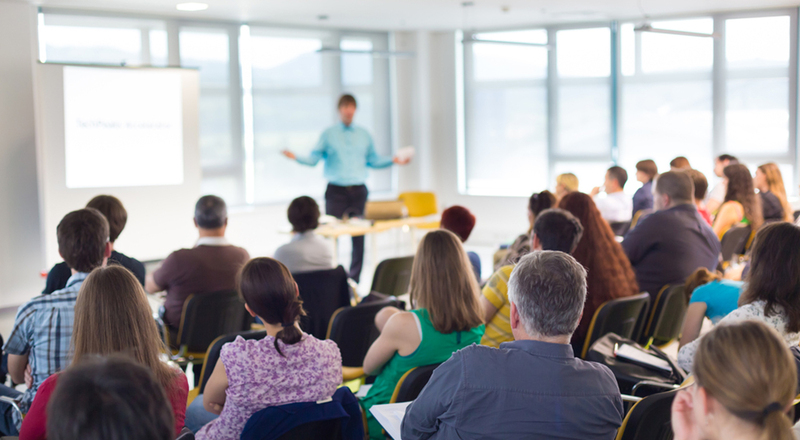 The Connect Trade Union, through Education, Training and Organisational Services (ETOS) provides a wide range of education and training for it’s members. In addition, as more innovative ways of working are developed and the skills needs throughout the economy are changing, an element of upskilling/training needs to be undertaken to meet these requirements. 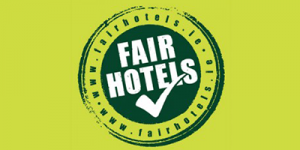 Connect Trade Union members and their families can avail of a Comprehensive Legal Aid & Advice. 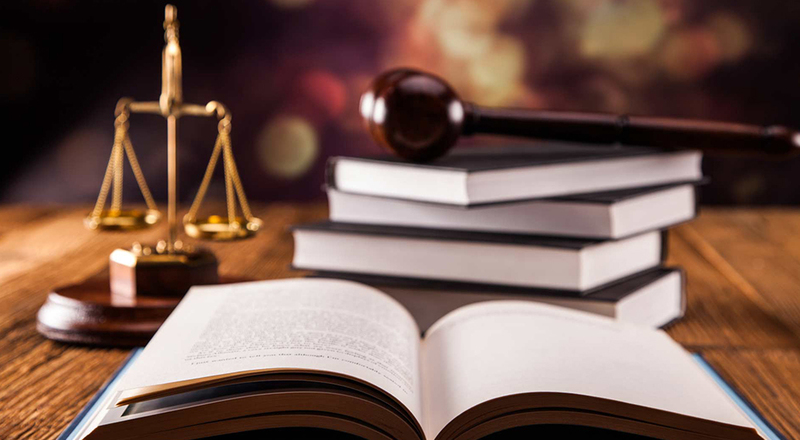 The Connect Trade Union in association with Bruce St. John Blake and Co., Solicitors provide a comprehensive legal aid scheme exclusive to members of the Union and their families (the term ‘family’ to include spouses, partners, sons and daughters). These Benefits apply to those only in benefit and not more than three weeks in Arrears. Acceptance criteria, terms and conditions apply. One Direct (Ireland) Limited, trading as Post Insurance, is regulated by the Central Bank of Ireland. One Direct (Ireland) Limited is a wholly owned subsidiary of An Post. Subject to underwriting and acceptance criteria. Terms and conditions apply. 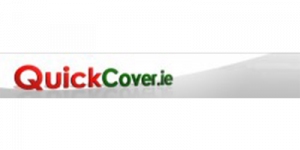 JLT Insurance Brokers Ireland Limited trading as JLT Ireland, JLT Financial services, GIS Ireland, Charity Insurance, Teacherwise, Childcare Insurance, JLT Online, JLT Trade Credit Insurance, JLT Sport is regulated by the Central Bank of Ireland. 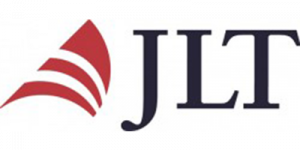 JLT Financial Planning Limited trading as JLT Corporate Benefits and JLT Private Wealth is regulated by the Central Bank of Ireland. Acceptance criteria, terms and conditions apply. One Direct (Ireland) Limited, trading as Post Insurance, is regulated by the Central Bank of Ireland. One Direct (Ireland) Limited is a wholly owned subsidiary of An Post. 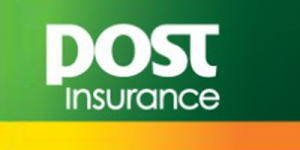 Post insurance is a tied agent of New Ireland Assurance Company plc for life assurance business Life assurance policies are underwritten and provided by New Ireland Assurance Company plc.